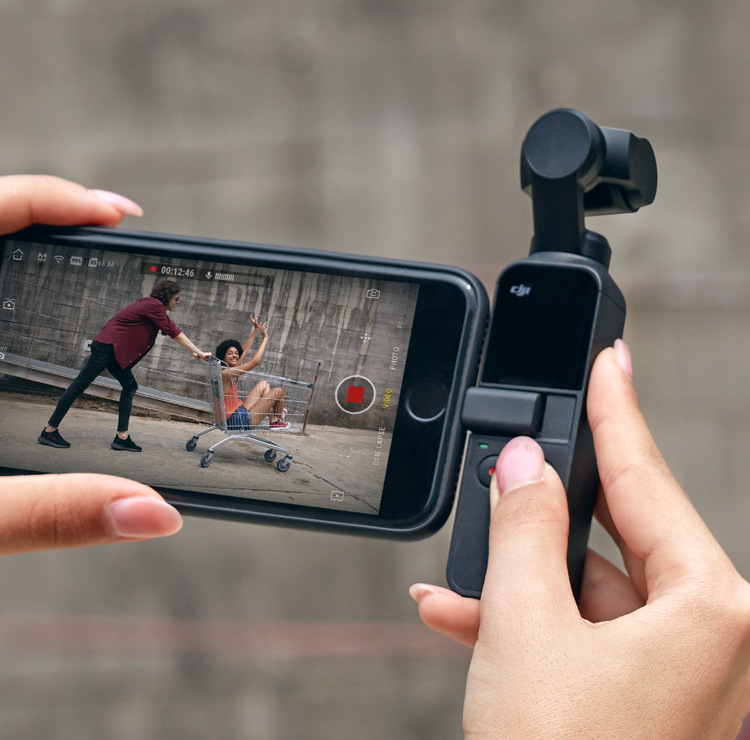 DJI’s Osmo Pocket is here, giving you the latest and smallest addition to the Osmo family. 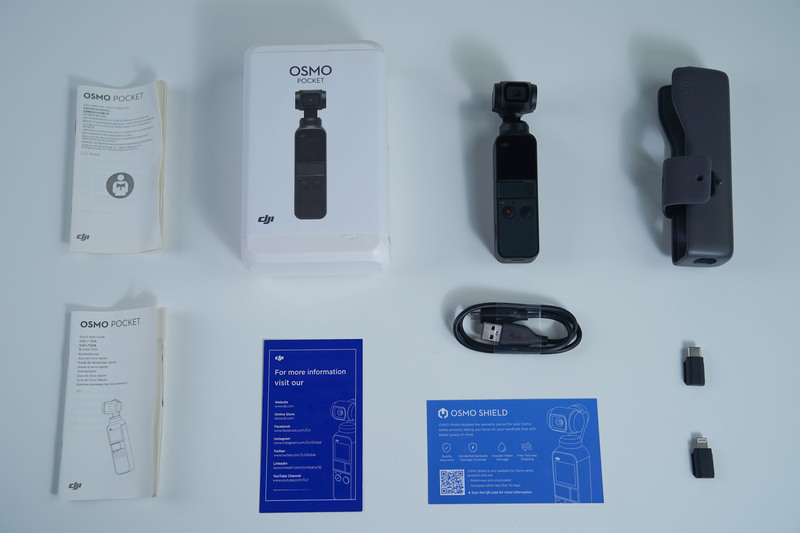 Here, we will be unboxing a brand new Osmo Pocket to show you everything you’ll find inside. We will also be highlighting some of the specs and features that make it the perfect, on-the-go creative companion. Let’s get started! 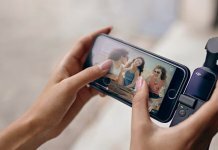 With its portable size, easy-to-use functions, and dedicated Mimo app, Osmo Pocket is a fun, yet powerful way to capture the world around you. 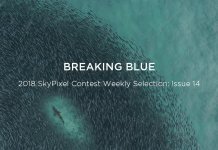 It can be used independently, or connected to your phone for expanded viewing, sharing, and creative options. 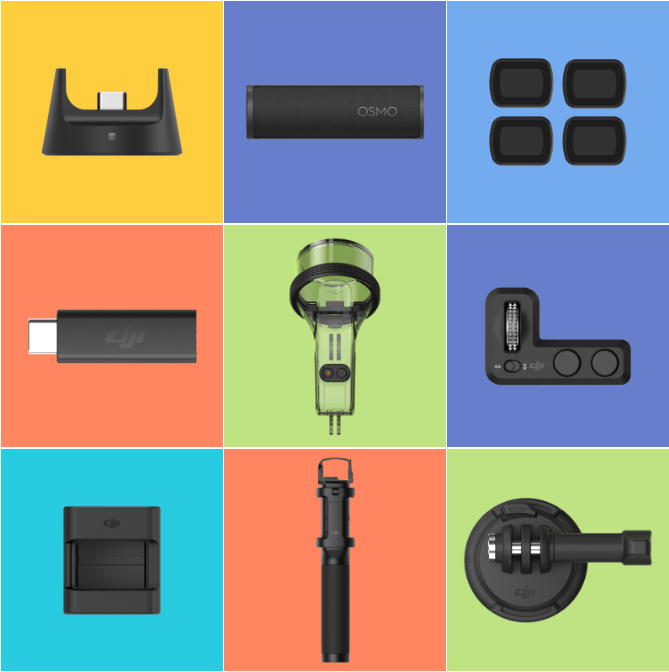 In addition to your phone, it can also be used with a suite of fun and useful accessories. ▲ Osmo Pocket is by far the smallest of the Osmo series devices. 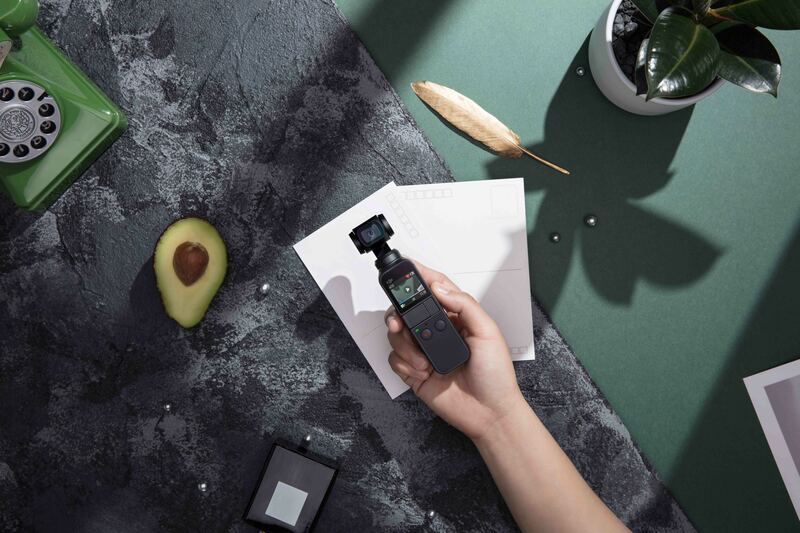 Roughly the size of a candy bar and weighing just 116 g, Osmo Pocket is the smallest 3-axis stabilized handheld camera DJI has ever designed. 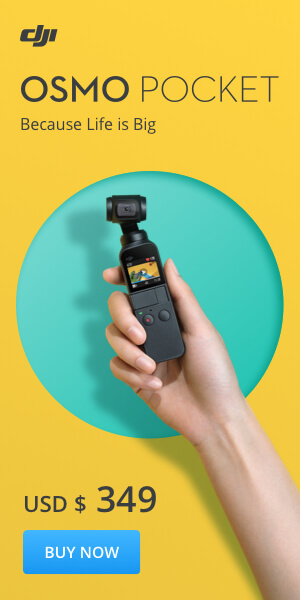 Osmo Pocket has two buttons; one to power the device on/off, and one to start/stop recording. 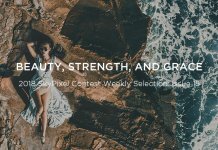 Combined with a comfortable grip and built-in touchscreen, it’s easy to flip between settings and modes with just one hand. 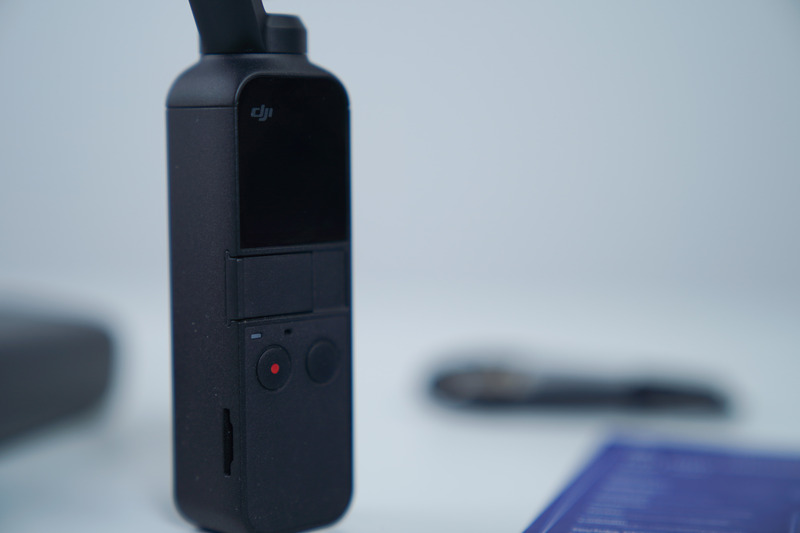 ▲ Osmo Pocket has just two buttons: power on/off and record. Don’t let its small size fool you; Osmo Pocket delivers stunning results thanks to a 1/2.3-inch sensor, 80° FOV, and f/2.0 aperture. 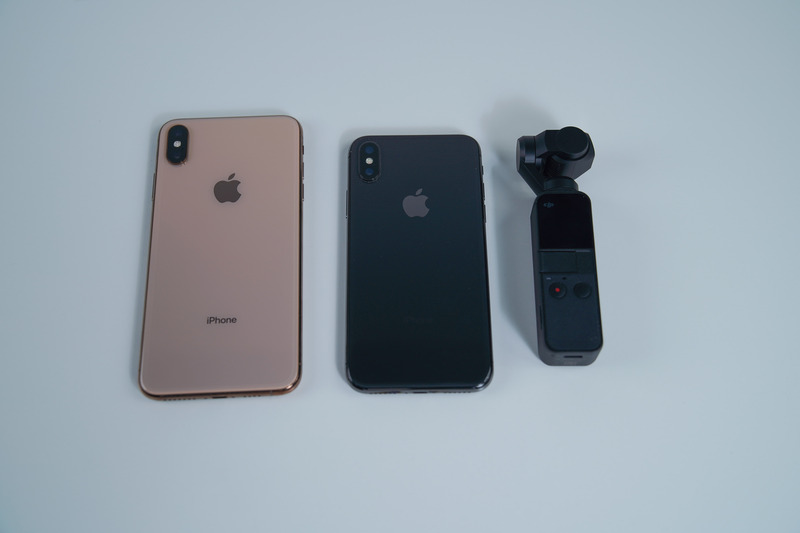 It can also shoot 4K/60fps video at 100Mbps and capture 12-megapixel photos. 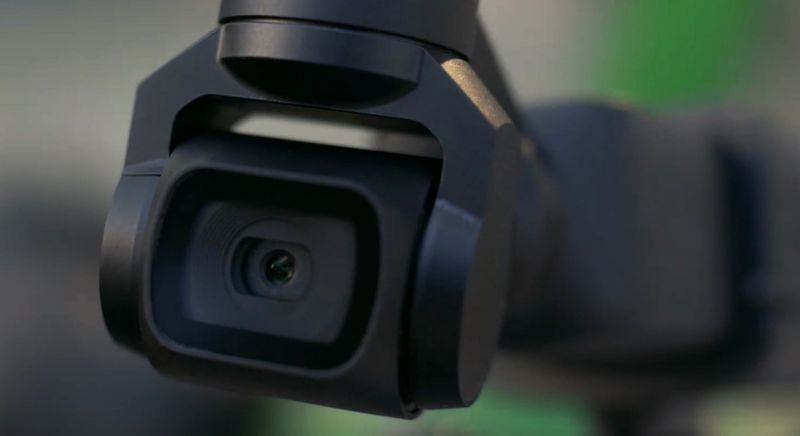 ▲ Osmo Pocket has a 1/2.3-inch sensor that can shoot 4K/60fps video. Osmo Pocket powers on in just 5 seconds. 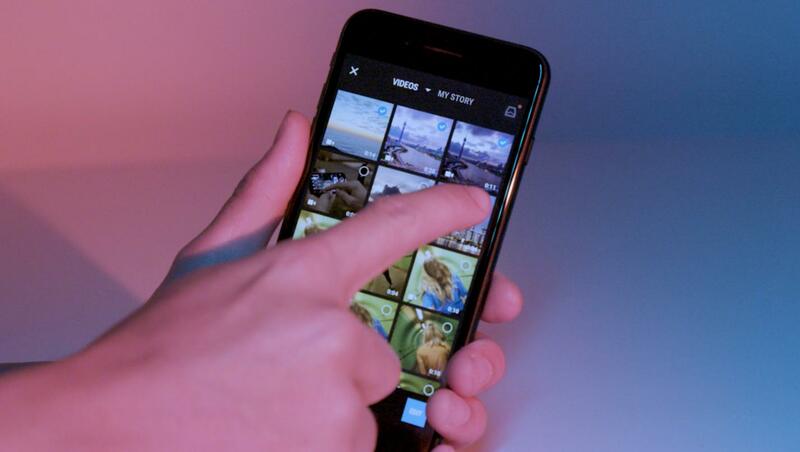 Osmo Pocket can be connected to your phone for expanded viewing, sharing, and creative options. Use ActiveTrack for easy, intelligent tracking. You can also use FaceTrack to automatically detect and follow your subject's face, or your own while in selfie mode. 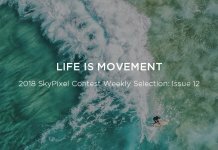 Use Timelapse and Motionlapse to compress time, and enjoy smooth camera movements with dramatic results. 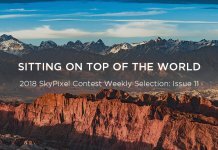 Capture epic 3×3 panoramas, or use NightShot to take long exposure photos in low-light environments. 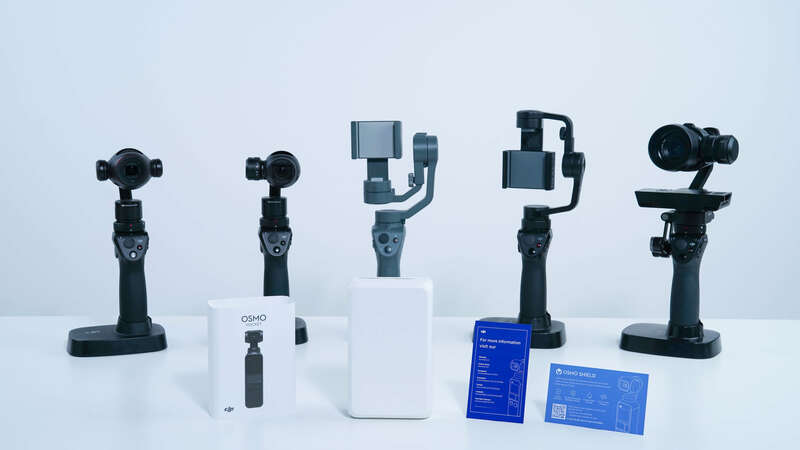 Osmo Pocket utilizes a new, specially-developed app called DJI Mimo. 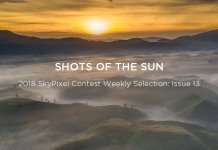 With a variety of intuitive editing tools and fun templates to choose from, take advantage of this remarkable platform to edit and share your creations. 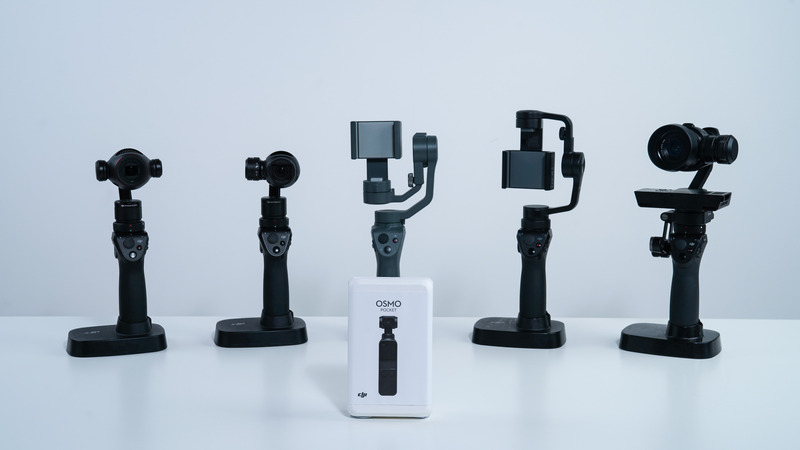 ▲ Osmo Pocket uses the new DJI Mimo app, which allows users to easily create and share cinematic video edits. 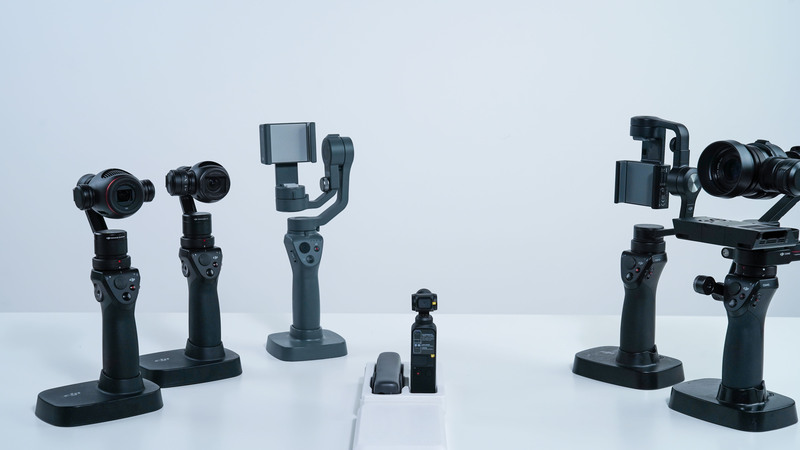 Osmo Pocket is compatible with a suite of useful accessories that can dramatically expand your shooting capabilities. 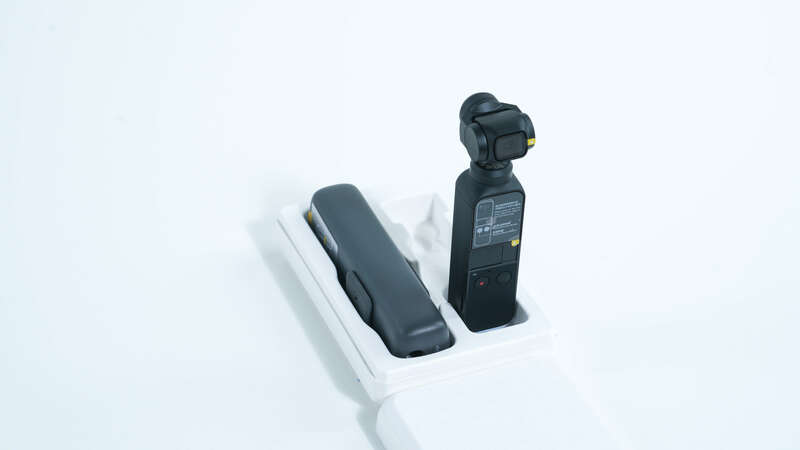 Charging Case - easily stores Osmo Pocket and extra accessories. 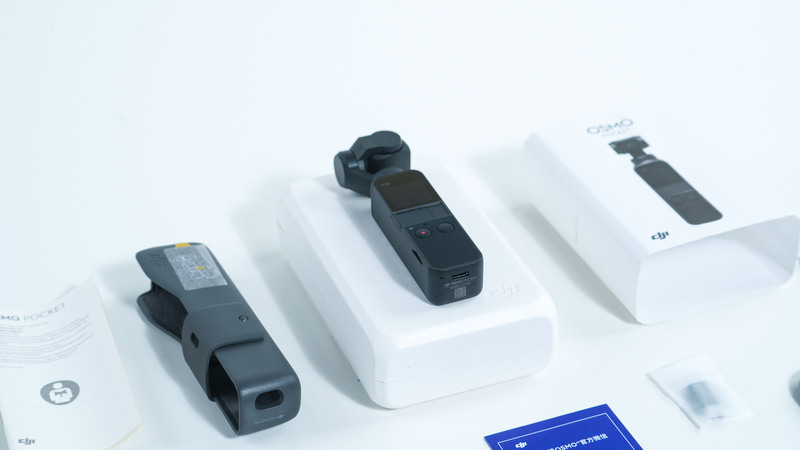 Wireless Module - connect Osmo Pocket to your smartphone using Bluetooth and Wi-Fi. Extension Rod - 80cm telescopic rod features gimbal control, operational buttons and a 1/4" tripod mount. 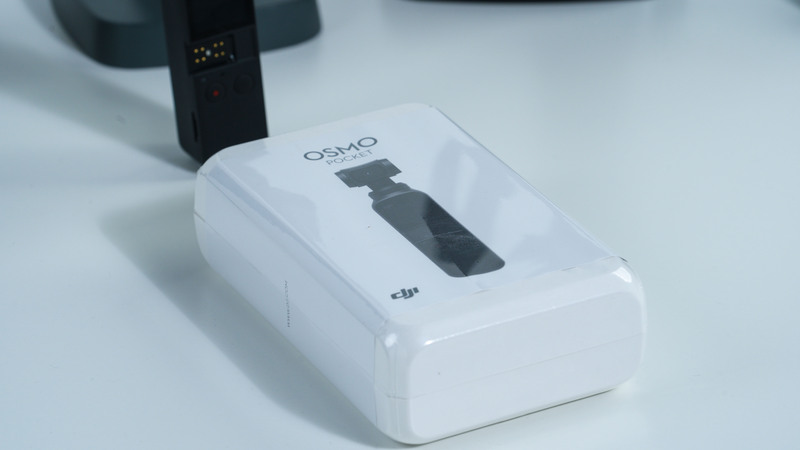 Waterproof Case - use Osmo Pocket at depths of up to 60m. 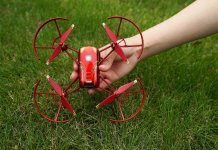 Quick-Release Base - for a firm hold to a helmet, board, and other surfaces. ND Filters Set - for use in high-exposure environments. Controller Wheel - for precise pan and tilt control, and increased operational capacity. 3.5mm Adapter - for use with an external microphone. 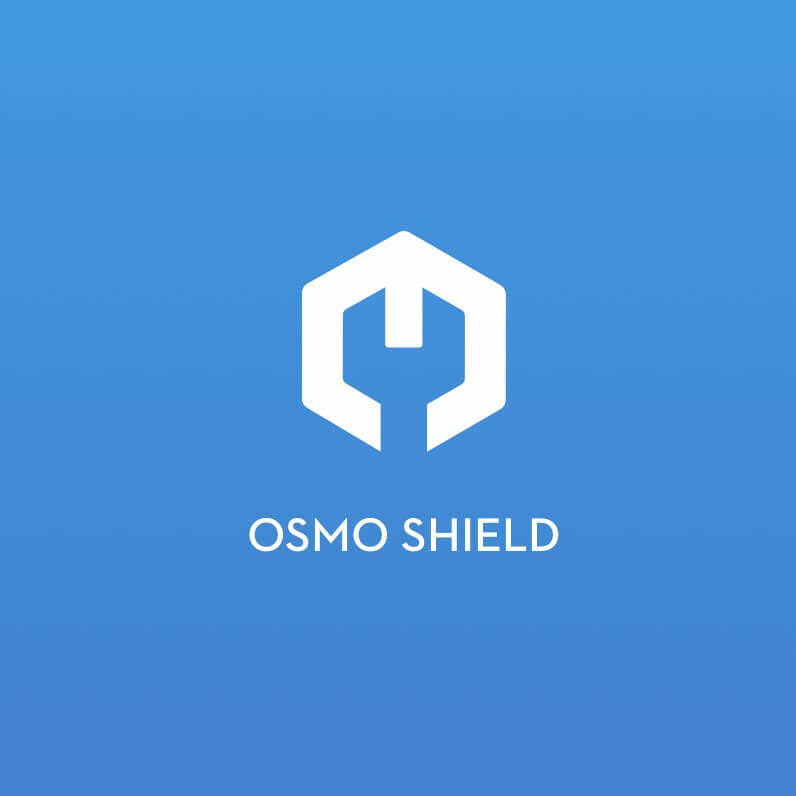 OSMO Shield offers comprehensive protection for the Osmo Pocket with a two-year warranty and a one-time accidental damage service. If your Osmo Pocket gets damaged, even by water, you can get it fixed for free. 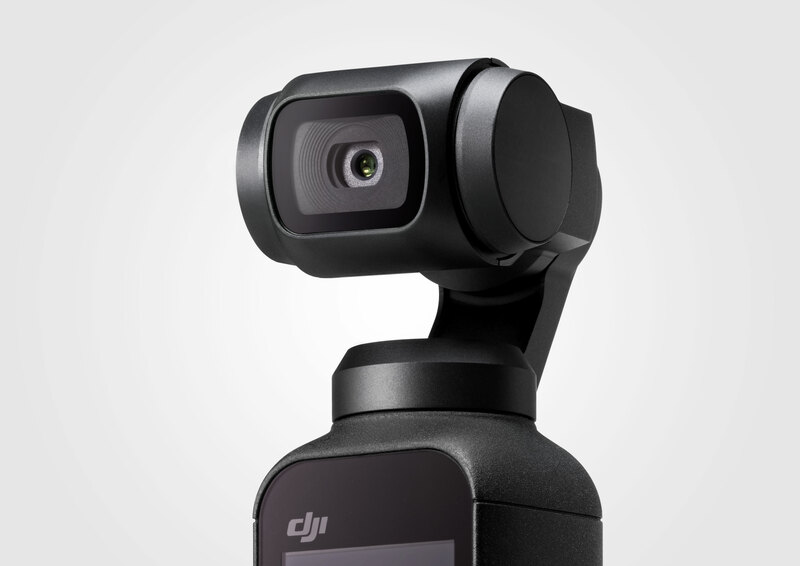 And there you have it – DJI’s smallest 3-axis gimbal with all the imaging and editing capabilities you need. 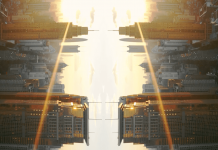 Take it along on your next adventure and be sure to show us the results!